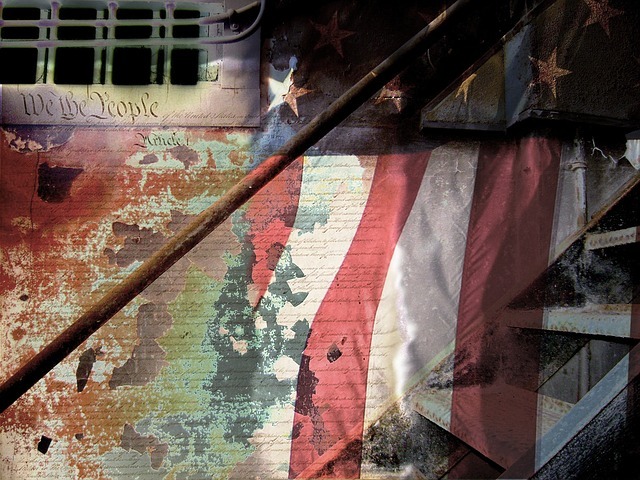 The Fourth of July – also known as Independence Day or July 4th – has been a federal holiday in the United States since 1941, but the tradition of Independence Day celebrations goes back to the 18th century and the American Revolution. On July 2nd, 1776, the Continental Congress voted in favor of independence, and two days later delegates from the 13 colonies adopted the Declaration of Independence, a historic document drafted by Thomas Jefferson. On July 4 1776 the 13 colonies adopted the document ‘Declaration of Independence .Historians have long disputed whether members of Congress signed the Declaration of Independence on July 4, even though Thomas Jefferson, John Adams, and Benjamin Franklin all later wrote that they had signed it on that day. Most historians have concluded that the Declaration was signed nearly a month after its adoption, on August 2, 1776, and not on July 4 as is commonly believed. John Adams and Thomas Jefferson, the only signers of the Declaration of Independence later to serve as Presidents of the United States, died on the same day: July 4, 1826, which was the 50th anniversary of the Declaration. Although not a signer of the Declaration of Independence, James Monroe, another Founding Father who was elected as President, also died on July 4, 1831. He was the third President who died on the anniversary of independence. Calvin Coolidge, the 30th President, was born on July 4, 1872; so far he is the only U.S. President to have been born on Independence Day. So the 4th is just a day but the substance it relates to is Independence.